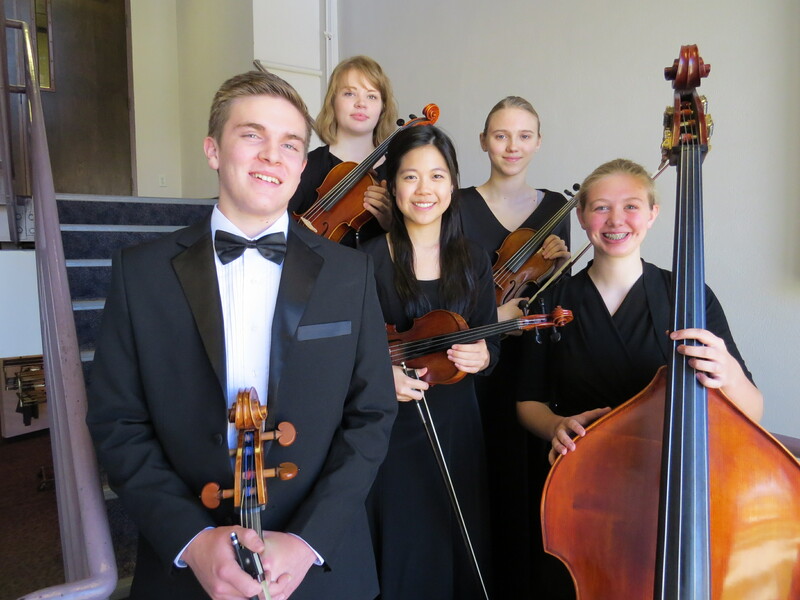 Four local high school students received scholarships as part of their participation in the Northwest Iowa Symphony Orchestra for the 2018-2019 season. 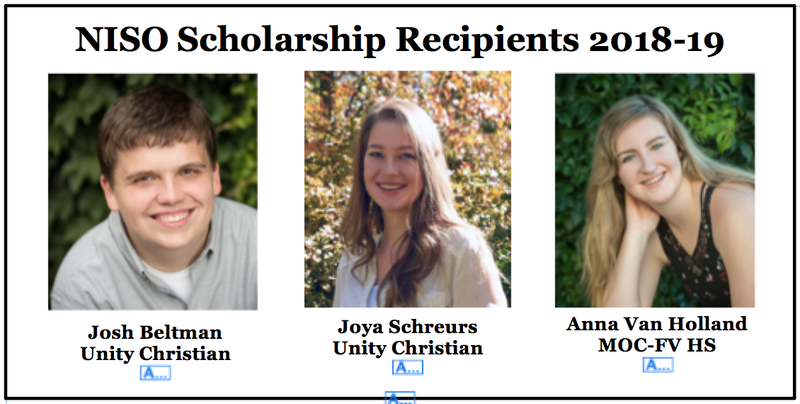 Winners are Josh Beltman (Unity Christian HS); Joya Schreurs (Unity Christian HS); and Anna Van Holland (MOC-FV HS). 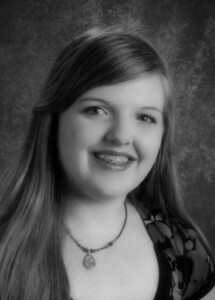 The scholarships are funded by Friends of the Symphony. Four local high school students received scholarships as part of their participation in the Northwest Iowa Symphony Orchestra for the 2017-2018 season. 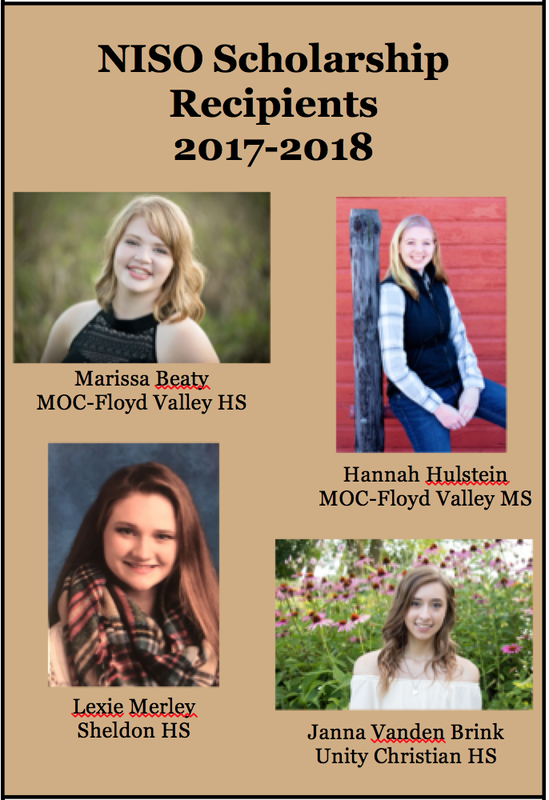 Winners are Marissa Beaty (MOC-FV); Hannah Hulstein (MOC-FV MS); Lexie Merley (Sheldon HS); and Janna Vanden Brink (Unity Christian HS). The scholarships are funded by Friends of the Symphony. 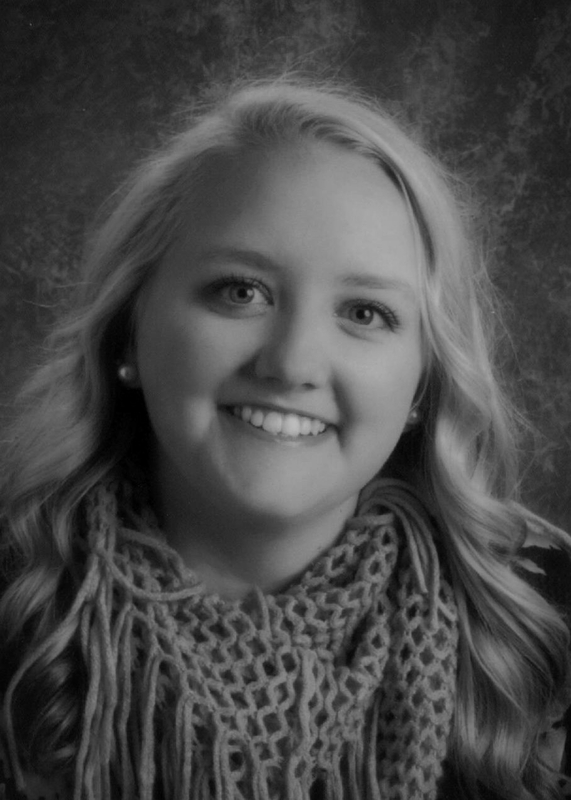 Five local high school students received scholarships as part of their participation in the Northwest Iowa Symphony Orchestra for the 2016-2017 season. Winners are Marissa Beaty, Orange City (MOC-FV); Erika Buiter, Ireton (Unity Christian); Max Foster, Hawarden (Akron-Westfield); Hannah Hulstein, Orange City (MOC-FV MS); and Heather Shih, Hull (Boyden-Hull). 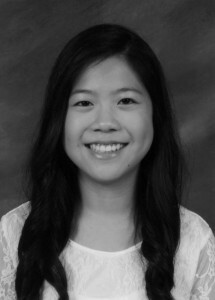 The scholarships are funded by Friends of the Symphony. 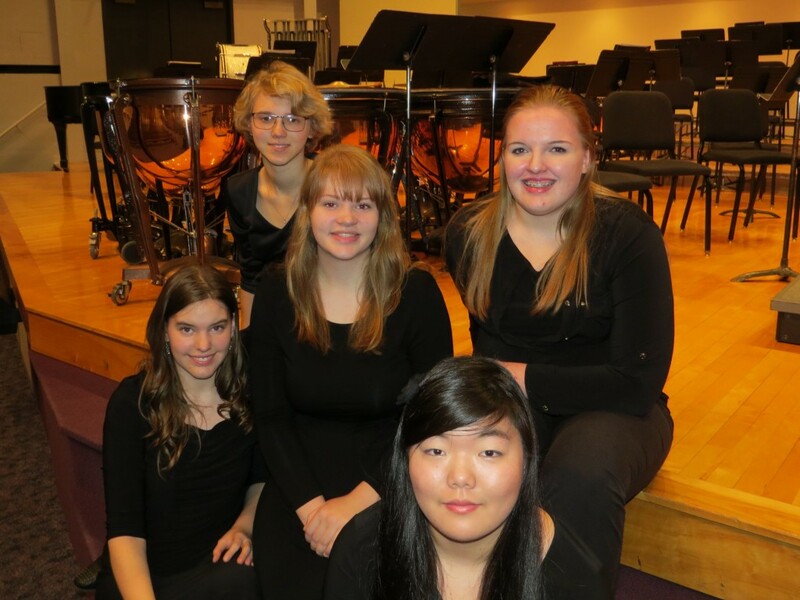 Six local high school students received scholarships as part of their participation in the Northwest Iowa Symphony Orchestra for the 2015-2016 season. Winners are Marissa Beaty, Orange City (MOC-FV); Erika Buiter, Ireton (Unity Christian); Katie Fictorie, Sioux Center (Western Christian); Abigail Rockhill, Orange City (MOC-FV); Heather Shih, Hull (Boyden-Hull) – not pictured; and Victoria Tatsumi, Sheldon (Western Christian). 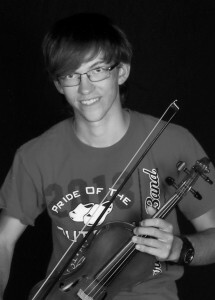 The scholarships are funded by Friends of the Symphony. Four local high school students received scholarships as part of their participation in the Northwest Iowa Symphony Orchestra for the 2014-2015 season. Winners are Katie Fictorie, Sioux Center; David Mortenson, Orange City; Heather Shih, Hull; and, Abby Vander Werf, Hawarden. The scholarships are funded by Friends of the Symphony.